Look for us on Yelp or Follow us on Facebook! Plan your day of tasting using the Placer County Wine map! 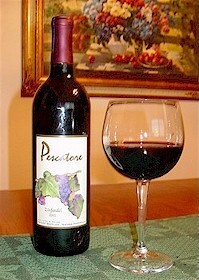 It's like you're worlds away... once you settle in by the fire here at Pescatore Estate Vineyard and Winery. Just minutes from downtown Newcastle, our family-owned estate is 15 acres of beauty and tranquility. 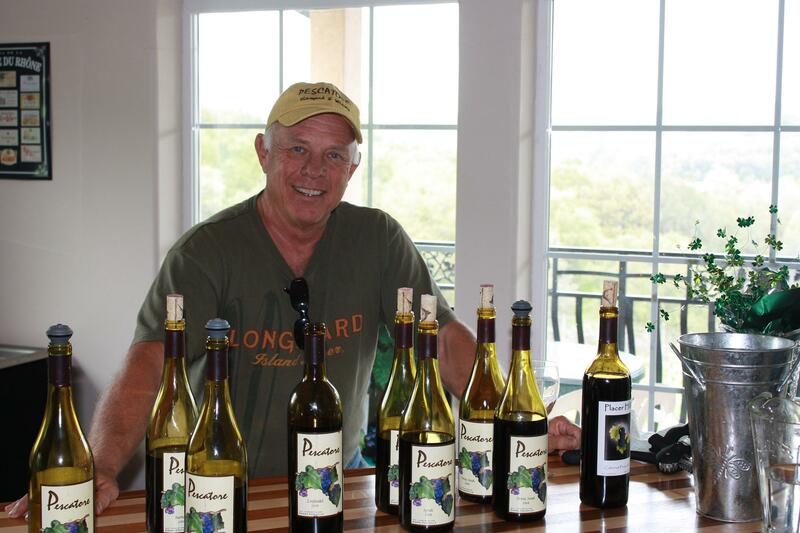 Founded in 1997, our vineyard and winery are mainly operated by myself and my wife Pat, with additional help from our sons Tim and Steve, and daughter-in-law Misti. Whether you're a connoisseur or just beginning to learn about the wonderful world of wine, we hope you'll find Pescatore Vineyard and Winery is a great place to be. If you're interested in visiting Monday through Friday, please contact us to make an appointment.